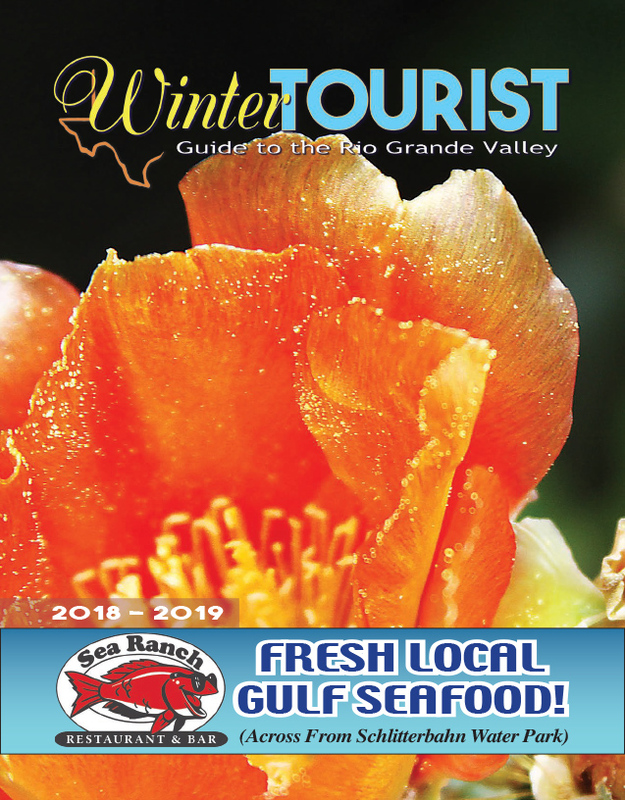 Included are the communities of Laguna Vista, Port Isabel, South Padre Island, Bay View, Indian Lake, Los Fresnos, Primera, Rancho Viejo, Rio Hondo and San Benito. “The Town of Laguna Vista partnered with other cities in Cameron County to come up with a county-wide plan … in the event of a disaster. FEMA (Federal Emergency Management Administration) requires that this plan be adopted in order to be eligible for the full range of pre-disaster and post-disaster federal funding for mitigation purposes,” City Manager Rolando Vela said.